The senseFly albris is launched! The senseFly albris is made of the right shock absorbing material, designed to operate in tight working environments. With its forward-positioned TripleView camera head and open-fronted airframe can be critical when developing an effective and efficient design. It offers an unrivalled field of view, while its propellers are made of carbon fibre which features durable, lightweight and high strength. 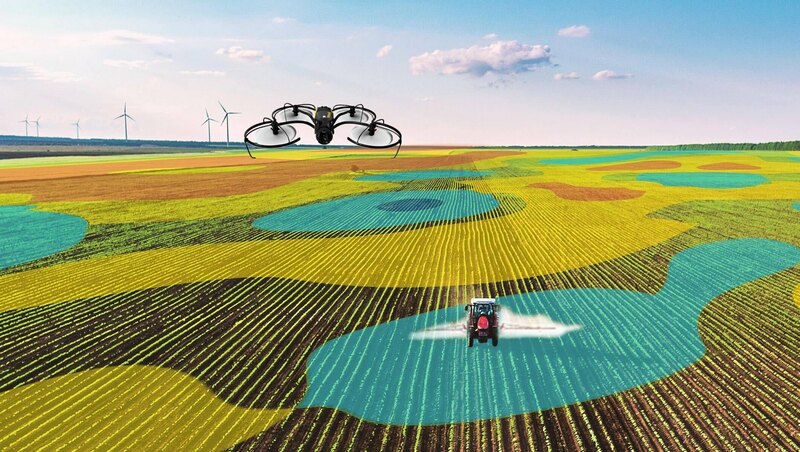 The senseFly albris has plans to use a drone to survey and monitor stockpile, scout crop and livestock, and also research climate changing that can be used for professional, businessman, and farmers. The following we will review the current abilities, specs, and offer insight into the future technology of precision agriculture. The senseFly unveiled plans to begin using a $35,000 Albris drone. This is the best drone you can get near you equipped with thermal imaging and 3-D mapping capabilities along with a high-definition wide-angle camera system that make it ideal for inspection work. The flight of SenseFly Albris may operate by switching between capturing video, still and thermal imagery during the same flight time, without landing to change cameras. High-res 2D mapping, 3D building mapping, construction monitoring, agricultural & archaeological mapping. Structural inspection & documentation, crack/defect detection, solar panel analysis, tower inspection etc. 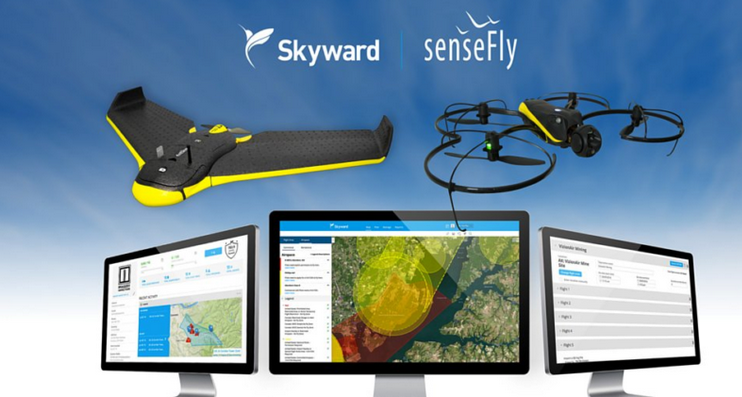 The SenseFly Albris is a sensor-rich platform with the widest camera breadth of any civilian drone. Its fully stabilized TripleView camera head allows user to switch between HD and thermal video imagery, live during the flight, plus user can capture high resolution still images on demand. All of this data can be saved for further analysis postflight, and all without landing to change payloads. The field of view remains unobstructed field of view and its head’s 180º vertical range of motion, user can capture clear, stabilized imagery ahead of, above and below the Albris. 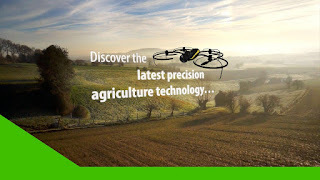 The SenseFly Albris is designed from the ground up to perform live inspections of buildings, construction monitoring, agricultural mapping, and other structures. There are 4 navcams and ultrasonic sensors that provide the visual and proximity feedback you require to take the right decisions and maximize every mission’s chances of success. The SenseFly Albris features five dual-sensor modules, installed around the drone. 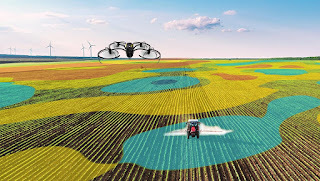 These provide the situational awareness required to operate SenseFly Albris close to structures and surfaces, even in tight and confined environments, in order to achieve sub-millimetre image resolutions. The SenseFly Albris offers full flight mode flexibility. 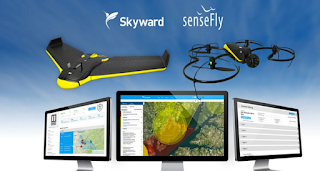 User can choose the flight mode that best fits projects like for an autonomous, GPS-guided mapping mission or a live-streaming Interactive ScreenFly flight. User can start in mapping mode and ‘go live’ on demand. 0 Response to "The SenseFly Albris Price, Abilities, Specs, and Why you should Choose this Drone"